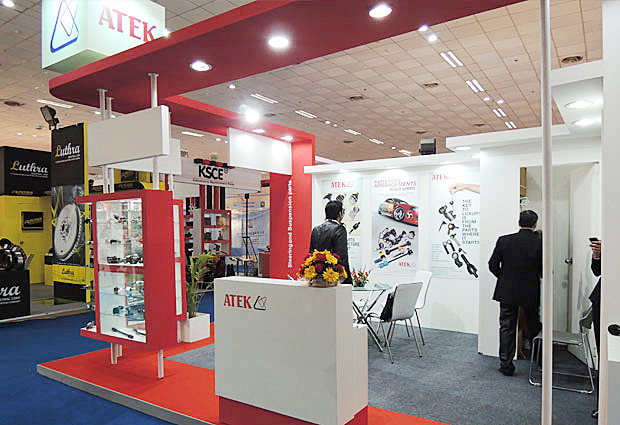 Apart from making its own brand through the length and breadth of the country, ATEK has also flourished globally facilitating itself to make a visible mark on the global map. 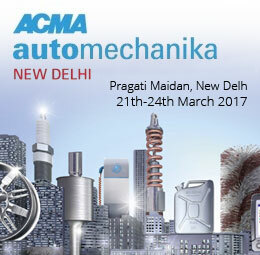 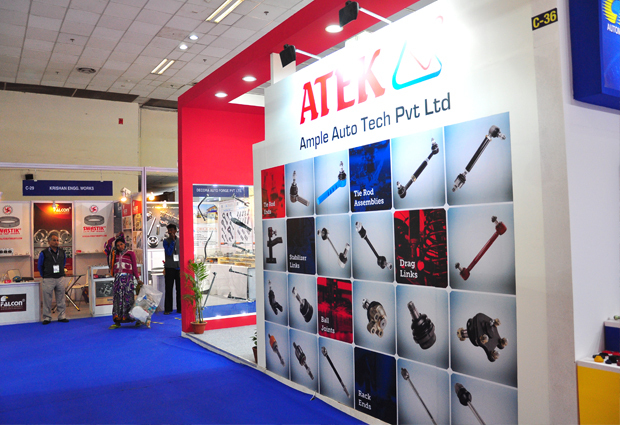 The company has witnessed overwhelming response from overseas for the integrity towards the work. 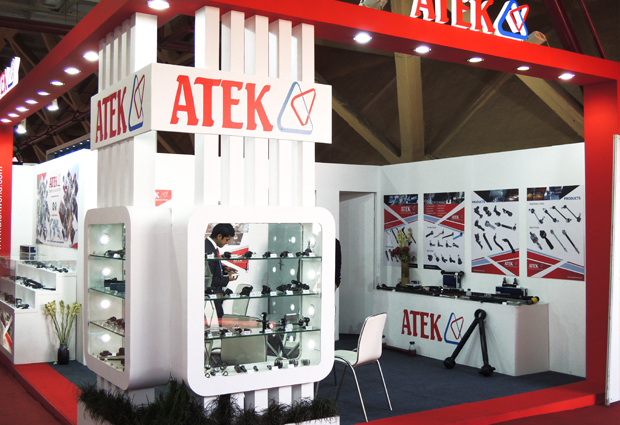 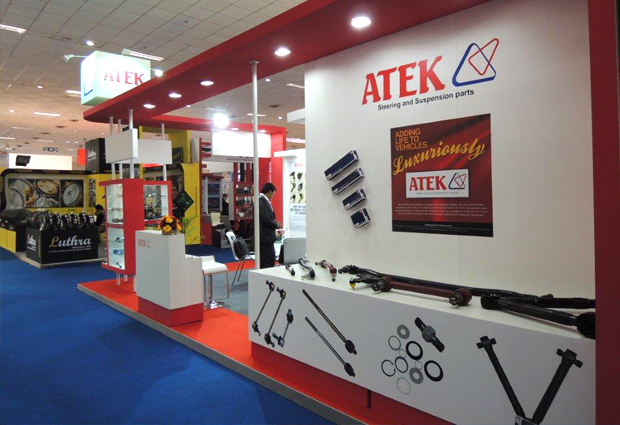 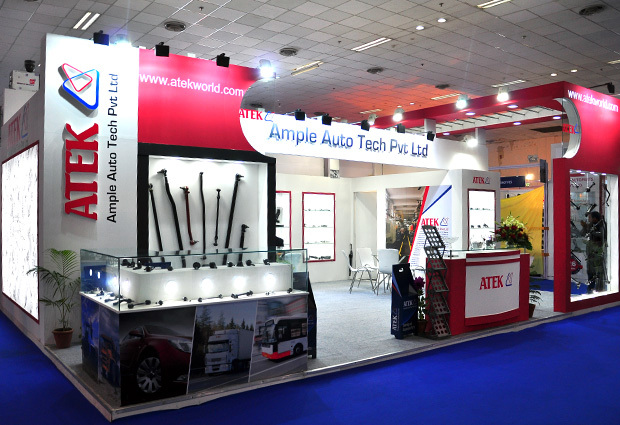 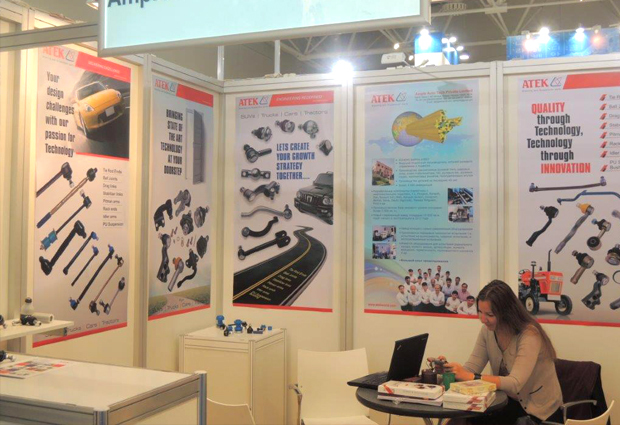 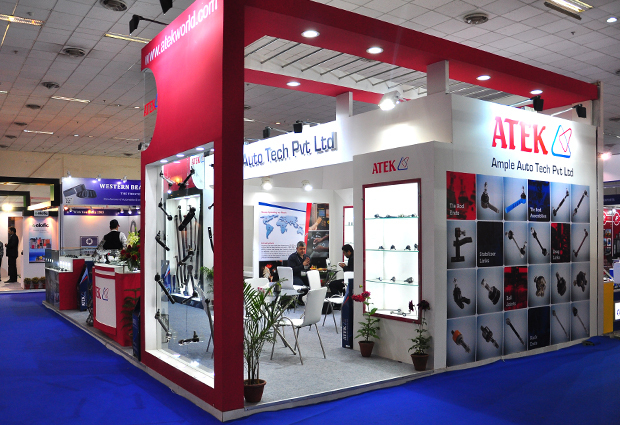 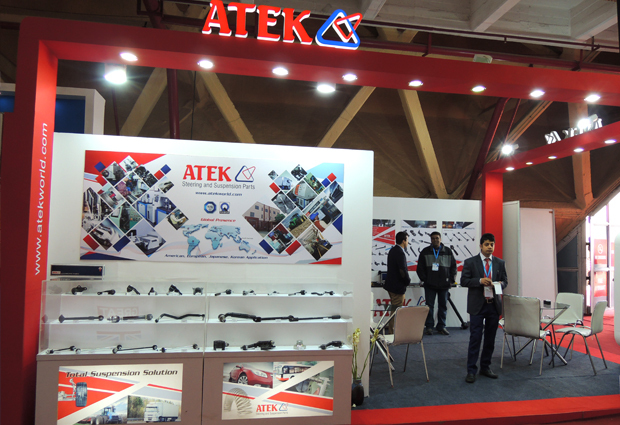 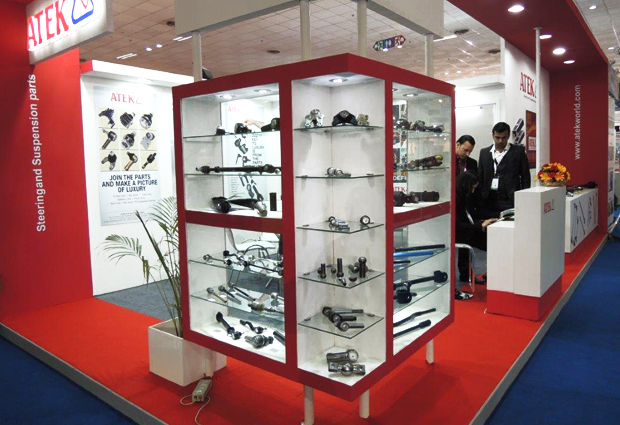 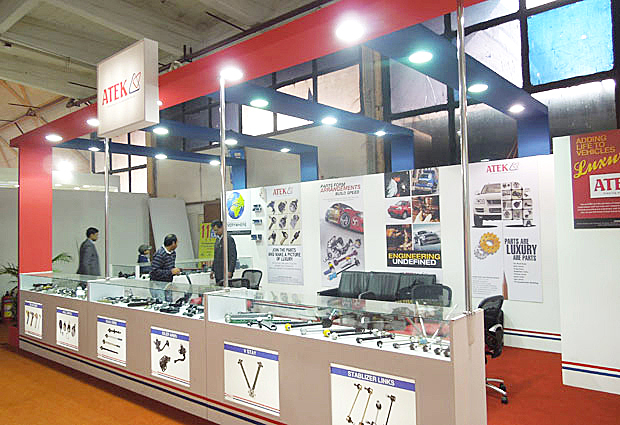 Over the years, ATEK has developed a close relationship with its customers. 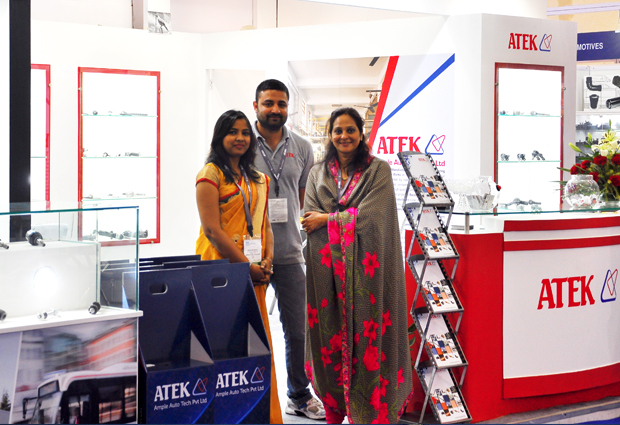 And this relationship with the dear customers will surely help in climbing the ladder of success. 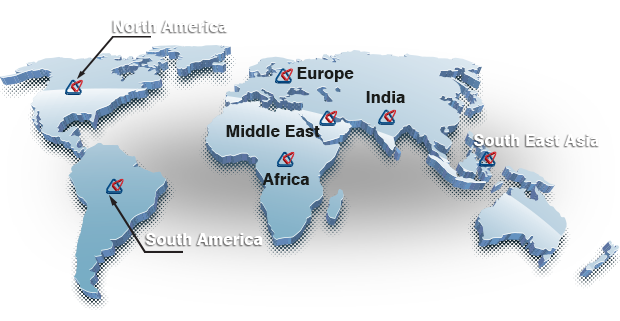 We understand and value our fellow customers better and always prepared to assist the ever changing needs.